I learned yesterday that a Mass Building Inspector, unaware of the EPA RRP Law, criticized a local contractor for following mandated lead safe practices on a remodeling job. 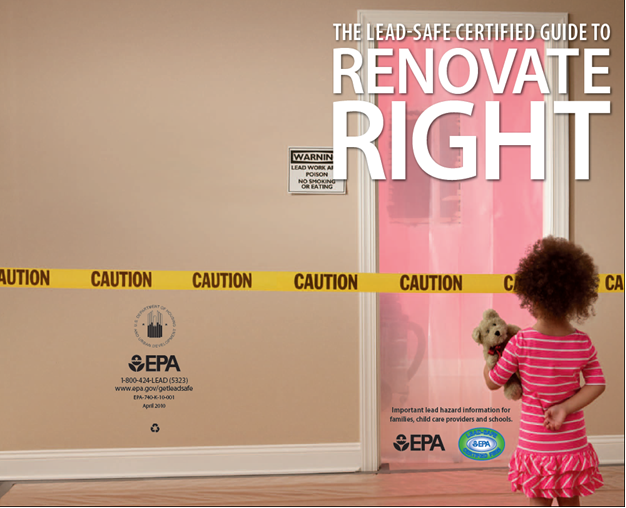 The EPA RRP Lead Law mandates that contractors utilize specific practices when working on pre 1978 properties. 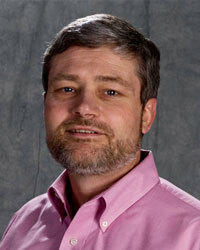 In 2010 the main focus for EPA RRP Training has been the residential contractor. Many people are unaware that written into the regulation is a requirement that owners of multi-family dwellings are also mandated to become RRP certified. The EPA states that rents received from tenants are considered compensation and therefore are covered under the EPA RRP Lead Law. A few months ago I met Frank Dusek in Southampton, New York at our EPA RRP Certified Renovator training. After the training he told me he is going to use his RRP training to differentiate himself from other contractors on Long Island. Frank called me several times for guidance on how to approach an exterior renovation job. The soffit and fascia were rotted. The trim was up high over a lower roof. The dormers protruded from the mansard slope covered with slate.